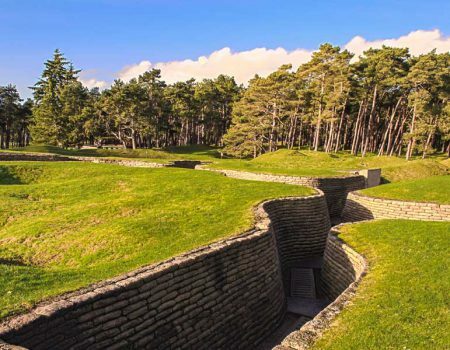 The battlefields, cemeteries and events commemorating World War One are a big draw to France and Belgium for visitors whose ancestors fought in The Great War and those who simply want to pay their respects to the many brave soldiers that perished during the infamous battles that took place here. 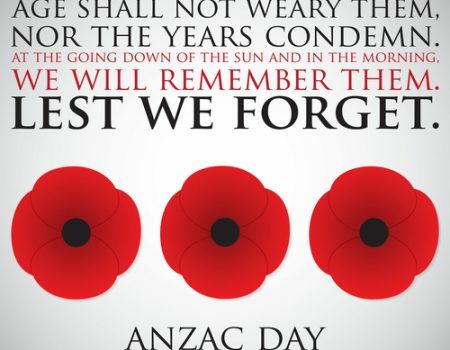 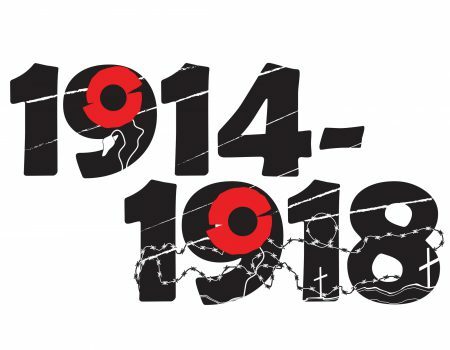 A motorhome or campervan provides the best solution for a trip to discover the sites of The Great War, where plans often change daily as new information about ancestors is uncovered or journeys are retraced. 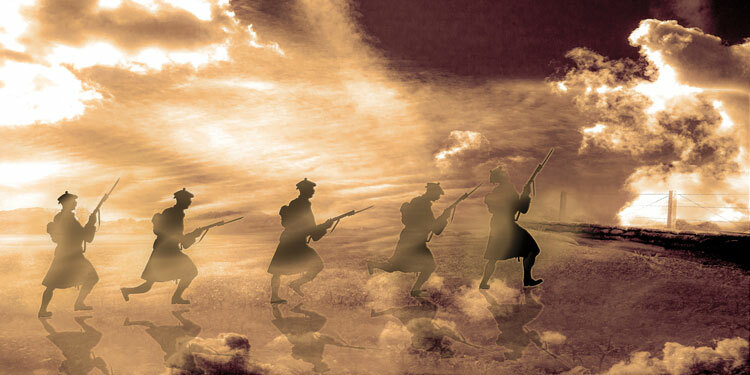 Unsurprisingly, battlefields and cemeteries typically have very limited hospitality facilities so travelling with your own kitchen, bathroom and bedroom gives you vital flexibility during an ever changing remembrance road trip. 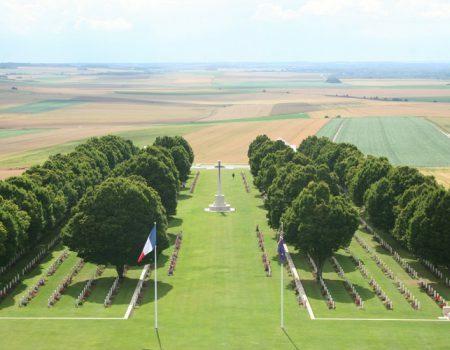 With many of the important Great War sites just a couple of hours drive from the France Motorhome Hire depot, our base makes an ideal starting point for a WW1 trip. 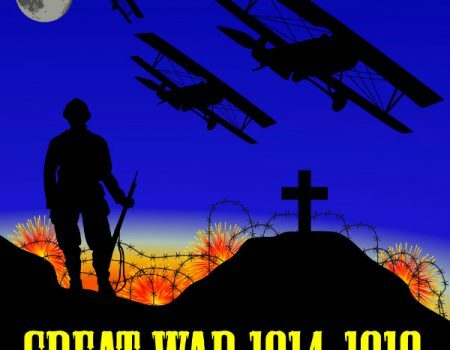 To help you plan your own Great War voyage of discovery, we have unearthed the best websites for maps, WW1 trails and other planning tools.